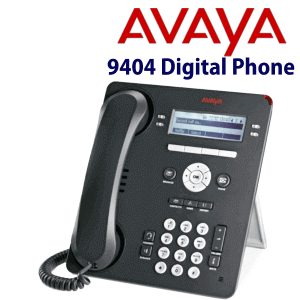 The Avaya 1403 Digital Desk phone has been designed for the walk-up user in mind. 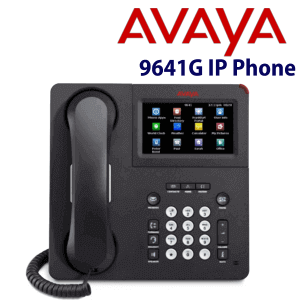 It can be used for walk-in users in reception or lobbies but makes the perfect basic phone for areas where usage is not high. 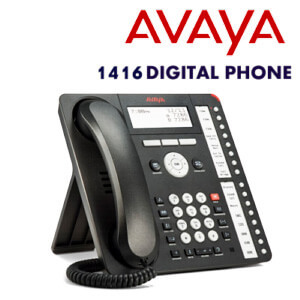 It has a simple to use interface and all the functions you would require in low usage functions.Combining the features of traditional telephones and the latest in telephone user experience, 1400 Series Digital Telephones – Avaya one-X™ Deskphone Value Edition telephones provide critical capabilities not often found in competitively priced models.The Avaya 1403 Phone offer monochrome backlit display shows two lines and best suited for daily use. 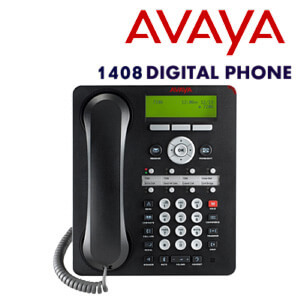 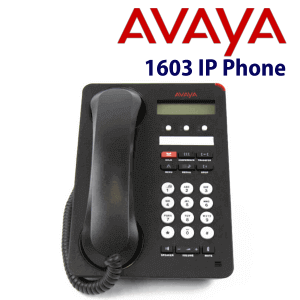 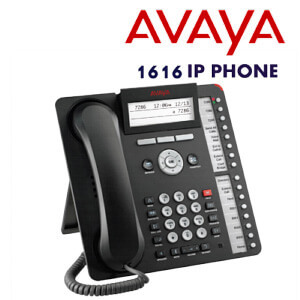 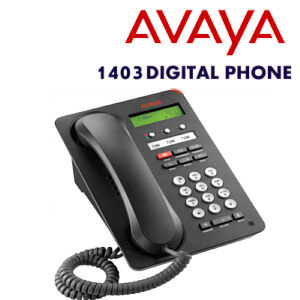 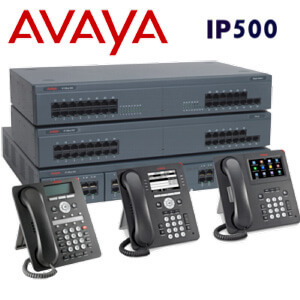 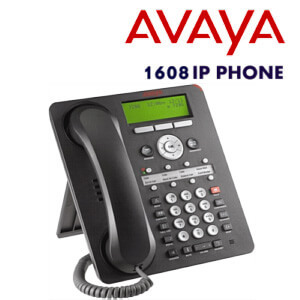 Avaya 1403 combine in themselves one of the best from the past and advanced models.These phones offer easy access to most of the aggregate functions, while programmable buttons allow you to arrange personal contextual control.